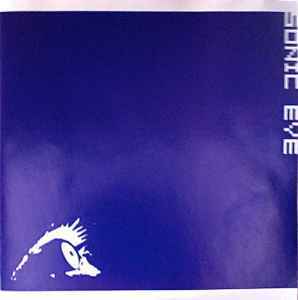 Sonic Eye, a live radio performance event, took place on YLE Radio 1, in Helsinki, Finland, on September 1st, 2000. 27 Finnish and international artists, performed live soundworks from 3 specifically chosen sonic environments in Helsinki; Suomenlinna island, The Market Square and a Cafe in the city centre especially set up to establish live internet links to the eight other European Capitals of 2000. The concept of the broadcast was that every audible sound creates a mental image, so sound therefore becomes a visual medium. Sonic Eye was designed by Irish media artist, Mark McLoughlin. This transmission took place as part of the Helsinki 2000 Cultural Capital events and Cafe9.net.